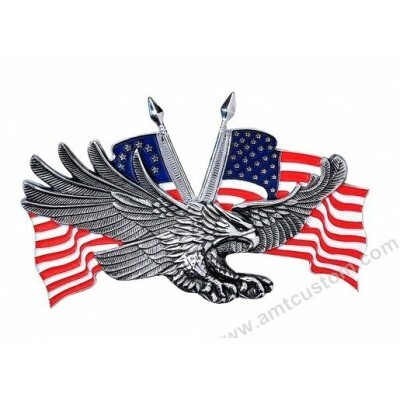 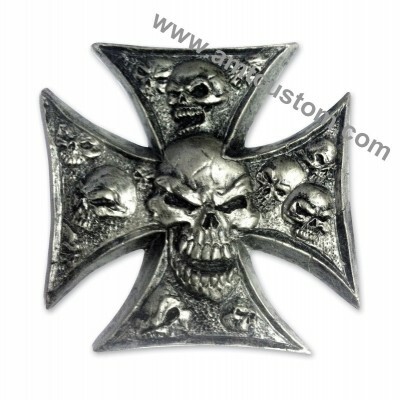 Self-adhesive metal emblem for decorating accessories of all kinds... - Metal Chrome Maltese Cross-shaped heads Death inlaid in relief. 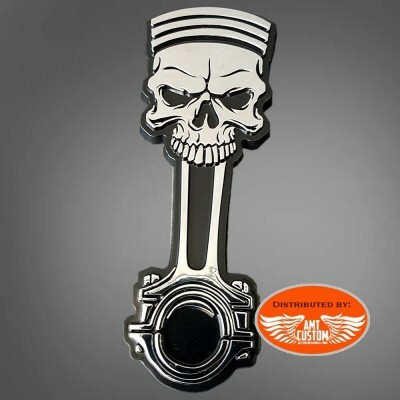 Skull bones chrome Adhesive metal Emblem. 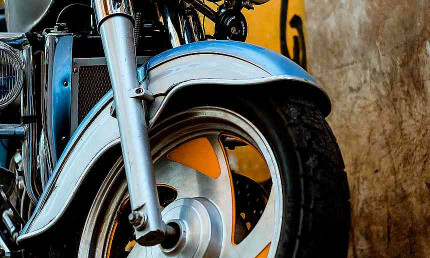 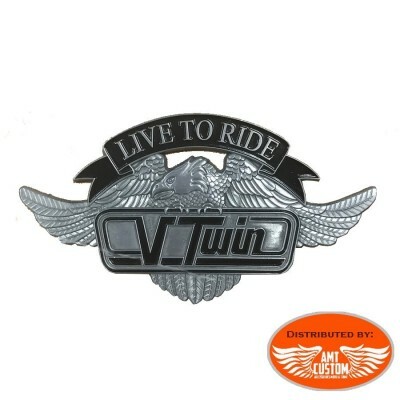 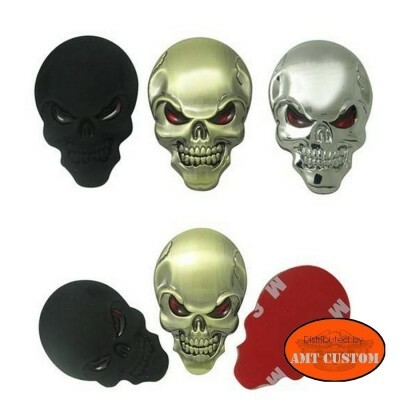 - Specially designed for tuning motorcycles and cars. 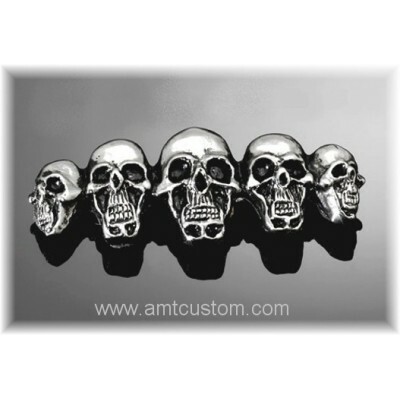 Skull metal Adhesive emblem ... - Available in chrome, matte black, and gold. 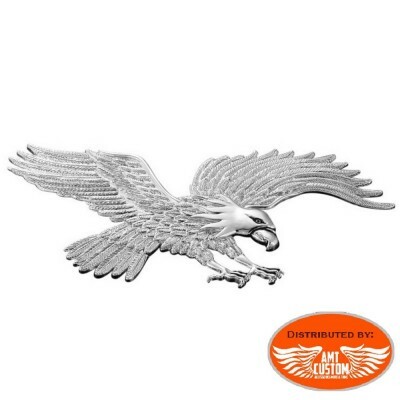 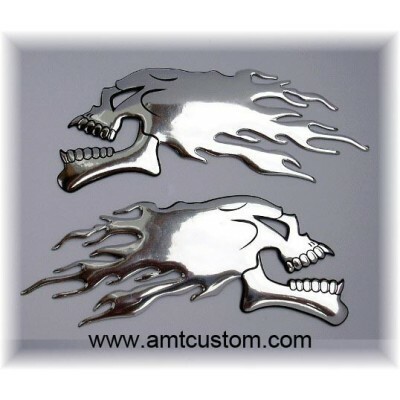 Emblem sticker Reaper "Relief 3D"
Chrome Flame Adhesive metal Emblem. 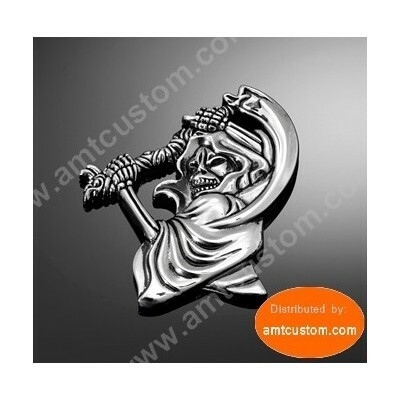 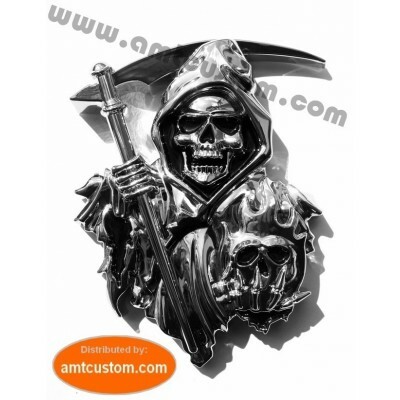 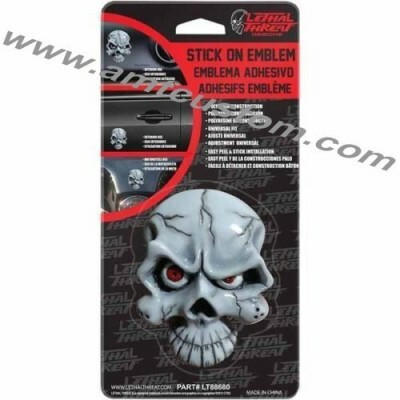 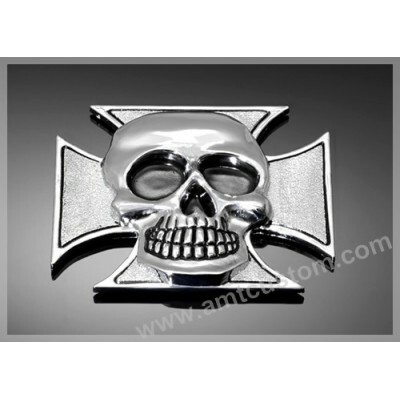 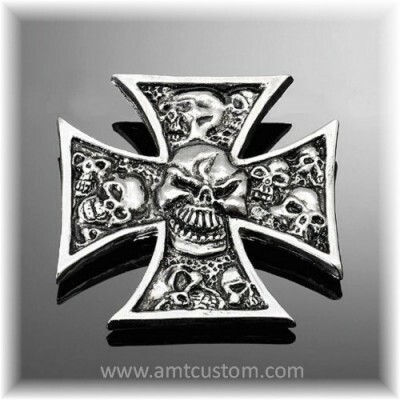 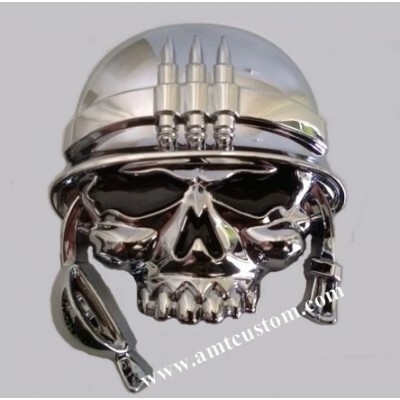 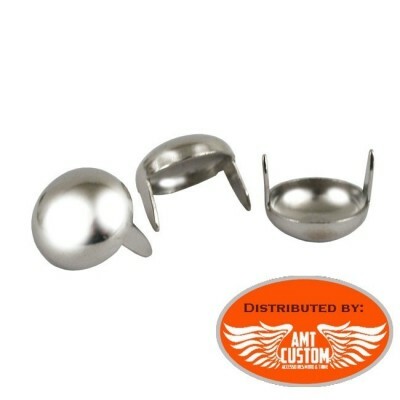 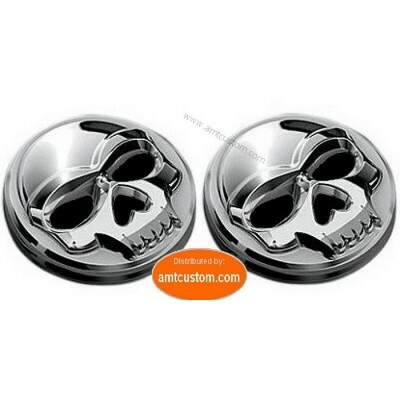 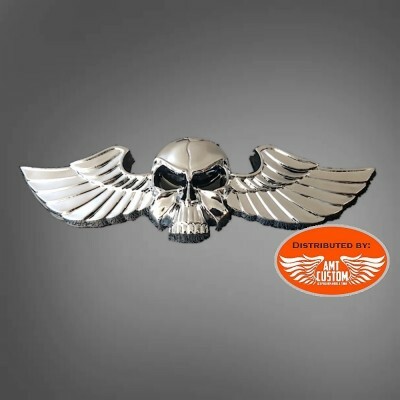 Adhesive Emblem Metal Chrome Iron Cross Skull... - Specially designed for tuning motorcycles and cars. 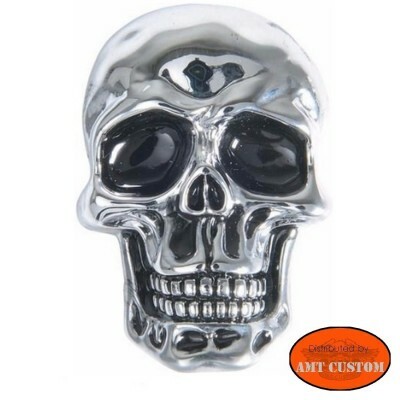 3D resin Adhesive skull Emblem.